British journalist Richard Grant tells a personal story about the influence friend and mentor Charles Bowden effected on him in a beautiful article on Aeon. 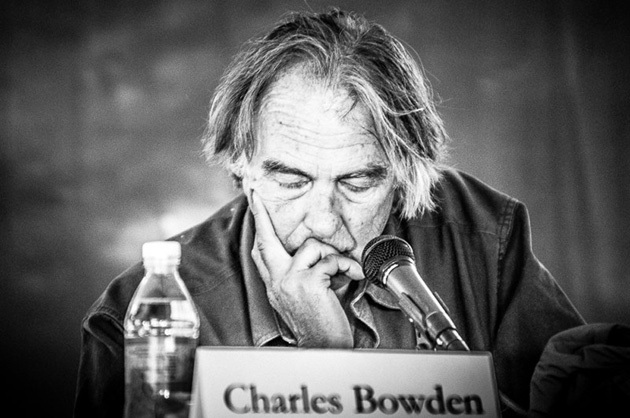 Charles Bowden who lived in Las Cruces, New Mexico was an author and journalist who often wrote voraciously about life in the Southwest. He is most famous perhaps for the book Down by the River, non-fiction about the drug trade and brutality of the border towns. Writers might enjoy this short video on youtube from 2005 where he describes his beliefs and process.